In the future, the game will enable the ability to drive user traffic to street vendors, retail stores, restaurants and so on by encouraging them to buy virtual “loots”. Now the question is: how will businesses and merchants be able to jump on this craze and attract users to buy their own products and further, what is the future in-store mobile payments solutions for ‘Pokemon Go-ers’? Daniel Döderlein is the CEO and founder of Auka, a pioneering mobile payments company who has so far helped over 17 banks implement a mobile pay strategy and in the process, get ready for all the myriad of changes PSD2 regulation will require of retail banks. “Pokemon Go is available to anyone in the market. The game has an easy enrollment process where the player chooses a username and password and gets going. Merchants will also need to develop mobile payment solutions that are quick and efficient and adapted to this ‘on-the-go’ audience. 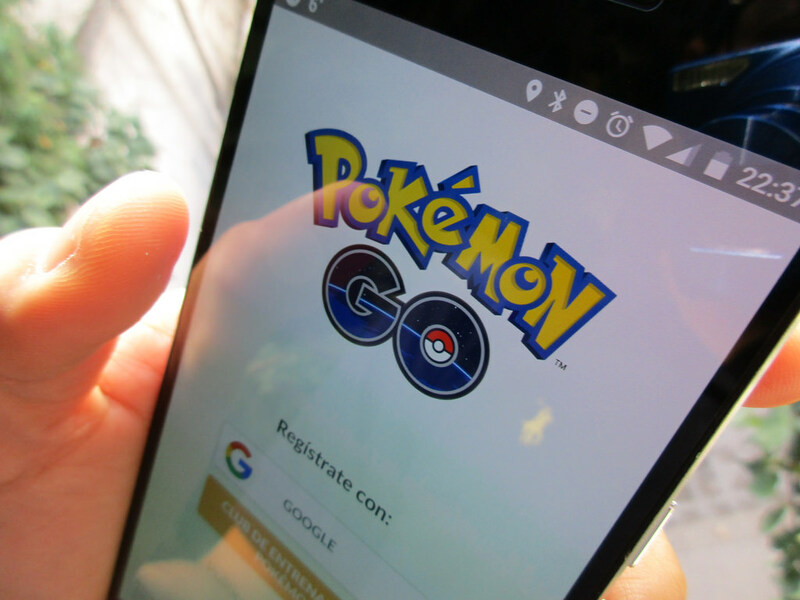 “Pokemon Go also encourages the user to interact with points of interest based on location. Merchants and businesses should also replicate this by providing access to nearby merchants and offerings from them based on a location and preferences with quick mobile payment solutions.